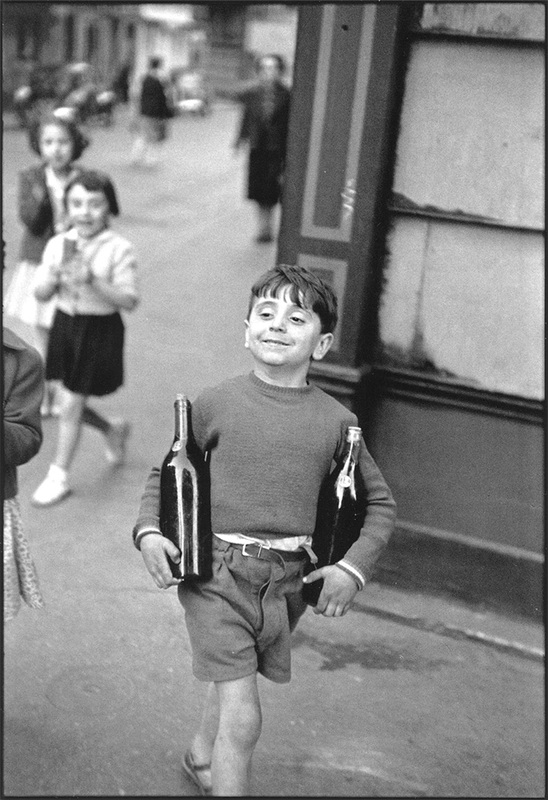 Henri Cartier-Bresson is the gold-standard for capturing the moment on film. Bresson’s trademark was the black border of the clear unexposed film to demonstrate total compositional control in the moment. A lost artifact in today’s world of digital photography. 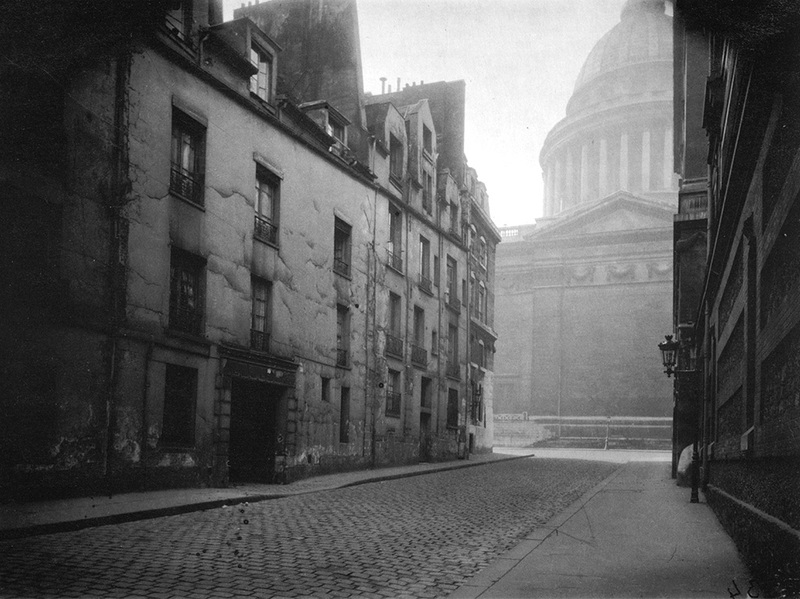 Eugène Atget is my core reference urban photographer. His work is a constant reminder that photography possesses a historical responsibility. A photographer with historical vision in the present context can always make images that appeal in a future context. 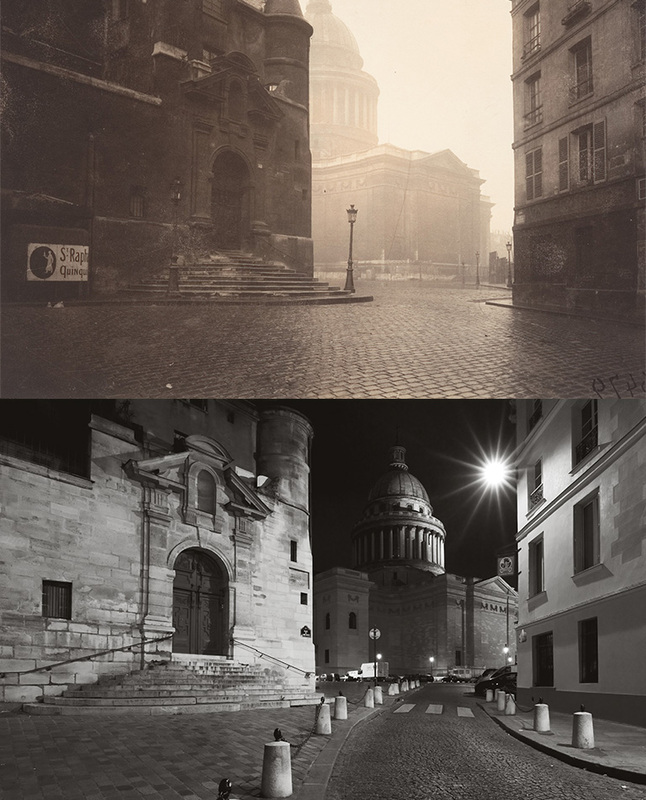 I revisited a location where Atget took a photograph of the Panthéon in 1925. This place is busy with people during the day so I chose before dawn to take the picture. As I recall there were obstacles that prevented me from using the same location. I also chose a wide angle lens, whereas Atget’s photograph appears to be a normal to short-portrait lens.